“The family of the ‘original Smallthorne poet’, Thomas Tomkinson, know little of the 19th-century writer. 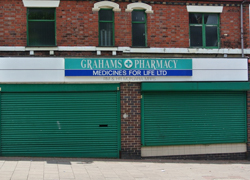 Born in Macclesfield in 1815, he is thought to have spent most of his 70 years living in the North Staffordshire village of Smallthorne. Following his death in 1885, a book of Thomas’s poetry, simply titled ‘Poems’, was published by F W Buck and Sons. 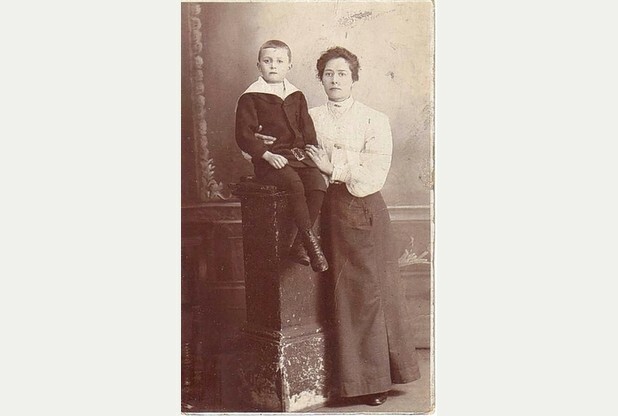 But, explains his great-grandson Fred Tomkinson, the book reveals little about the man himself. 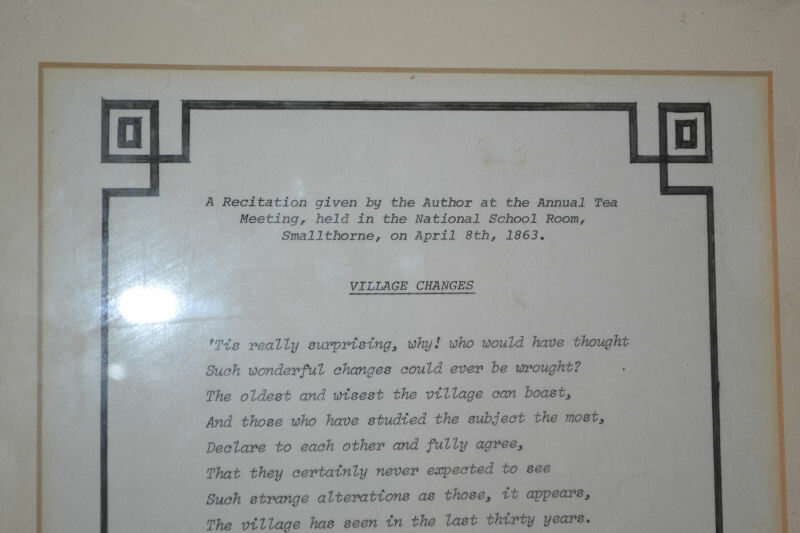 Jane Tomkinson and her family tree research in Stoke-on-Trent Village Changes – Thomas Tomkinson Who is Thomas Tomkinson – The Original Smallthorne Poet? 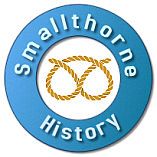 Smallthorne to Smallthorne What is the Connection between Smallthorne and Gertie Gitana?